Touring Israel – Luxury Private Tours specializes in creating luxury private tours for families, individuals and groups. Touring Israel offers a select group of Israel’s best and most experienced tour guides. 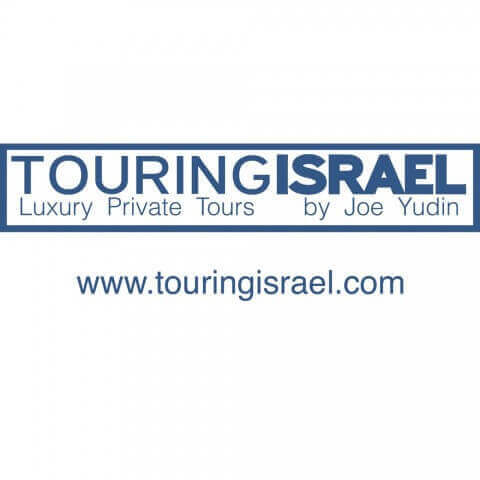 Touring Israel is owned and managed by Joe Yudin – one of Israel’s most respected tour guides. Each itinerary is a collaborative effort between the customer and our expert tour planners. Touring Israel’s premium services focus on offering flexibility and the highest levels of customer service and satisfaction. Touring Israel is a full service tour operator that can take care of all logistical issues from arrival until departure including custom itineraries, transfers, VIP assistance on arrival and departure, hotel reservations, restaurant and cultural event recommendations and reservations plus fulfillment of any other specialized needs.